While it may be true that there are many books in print about the history of the United States, it is my sincere belief that most of them are missing the complete history of this country. After spending quite a bit of time talking to many people who were limited in their knowledge of the truth about many of the minorities in this country and their history here. I decided to research these stories myself, and what I found was even more shocking than what I thought I knew. I spent the next several months digging deep and learning everything I could about the actual history of the United States. As much as I could, I wanted to be truthful, no matter how unattractive and even downright heinous that truth might be. This is the beginning, the first chapter in a series of books about our country and every group of people that live in it. 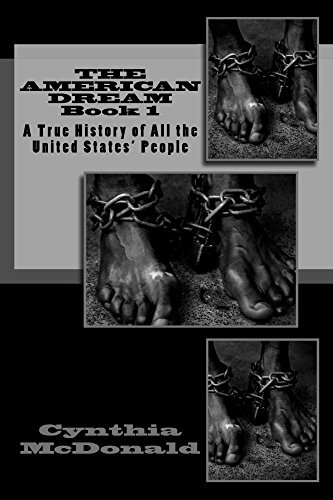 This first book tells the story about the United States from its inception through the Civil War.